The RF government’s program documents on education have high and ambitious goals. However, everyday training practice is in acute contradictions with these goals. With the help of the analysis of emotional and imagery content of typical interiors, it is shown that in most cases it refers to such emotions as shame, placability and obedience. Unconscious influence of interior images contributes to maintenance of discipline and controllability among students, but obstructs their effective education. LIDIN, Konstantin. Interior as a Teacher: Аbout social-psychological impact of interiors of modern Russian universities. 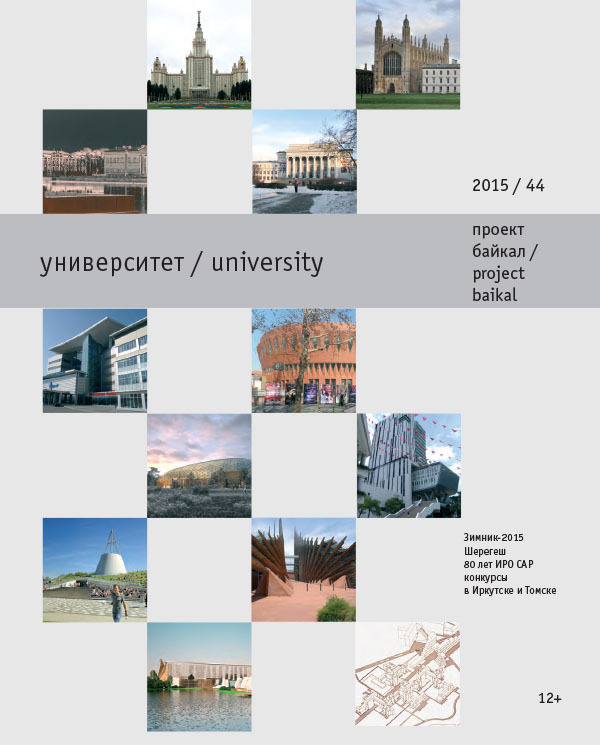 project baikal, Russian Federation, n. 44, p. 112-113, may 2015. ISSN 2309-3072. Available at: <http://projectbaikal.com/index.php/pb/article/view/841>. Date accessed: 24 apr. 2019. doi: https://doi.org/10.7480/projectbaikal.44.841.